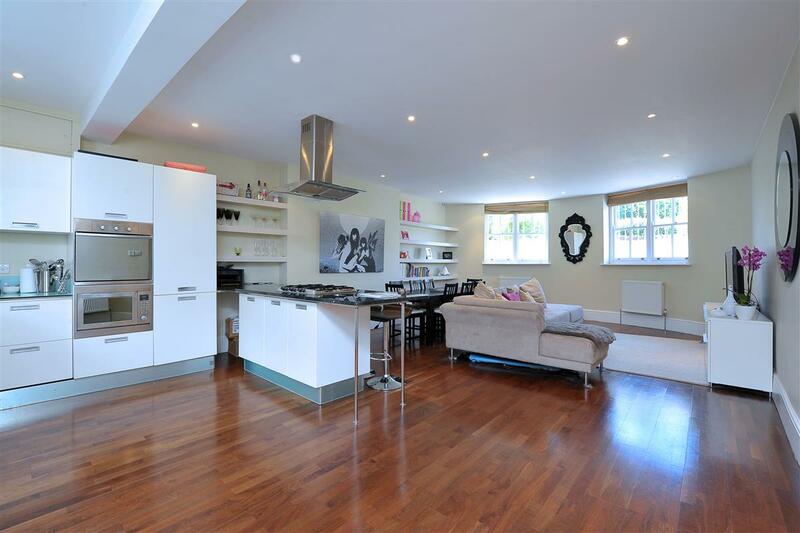 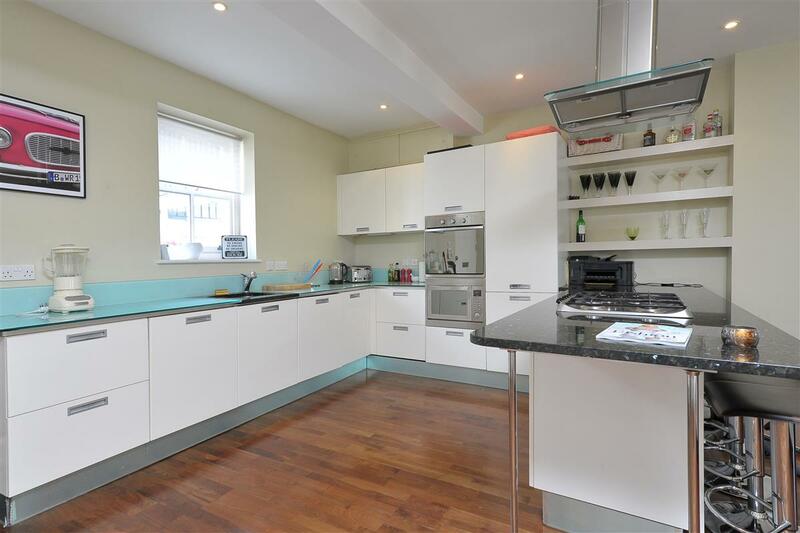 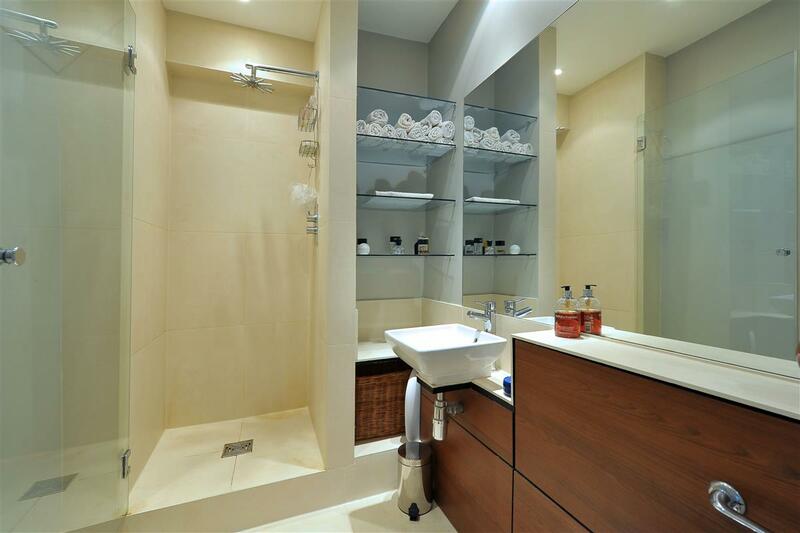 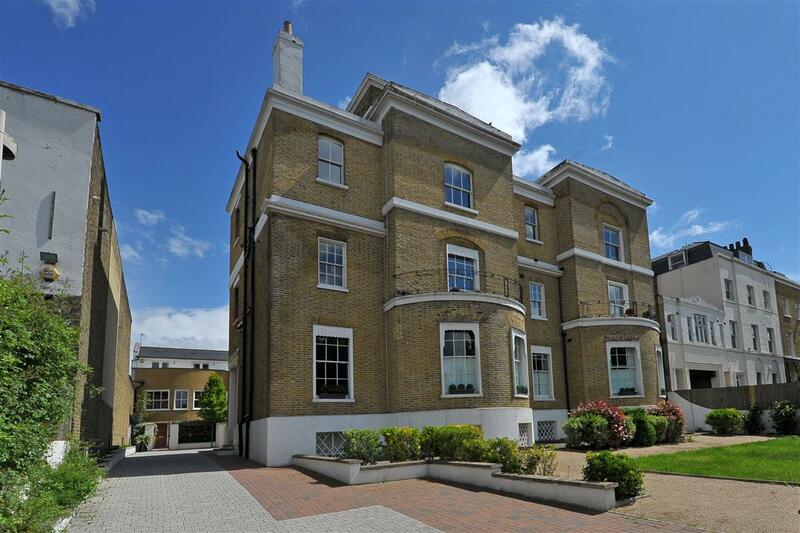 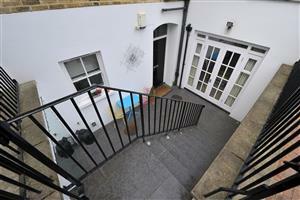 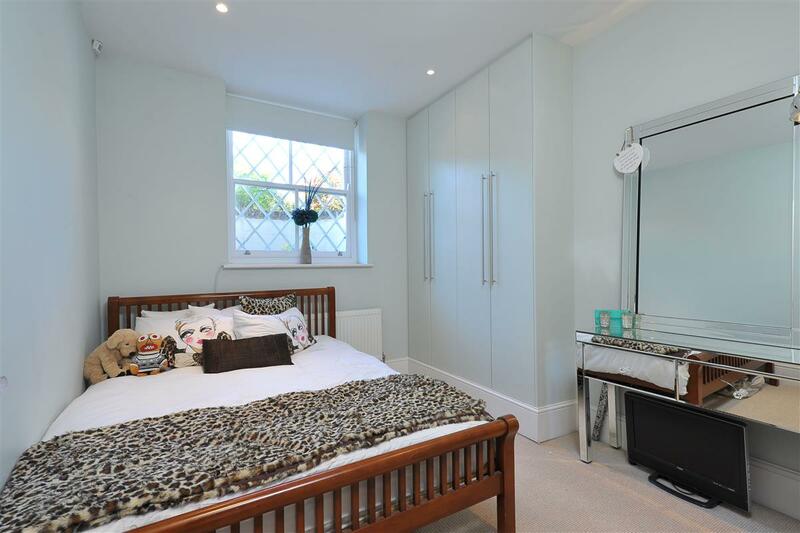 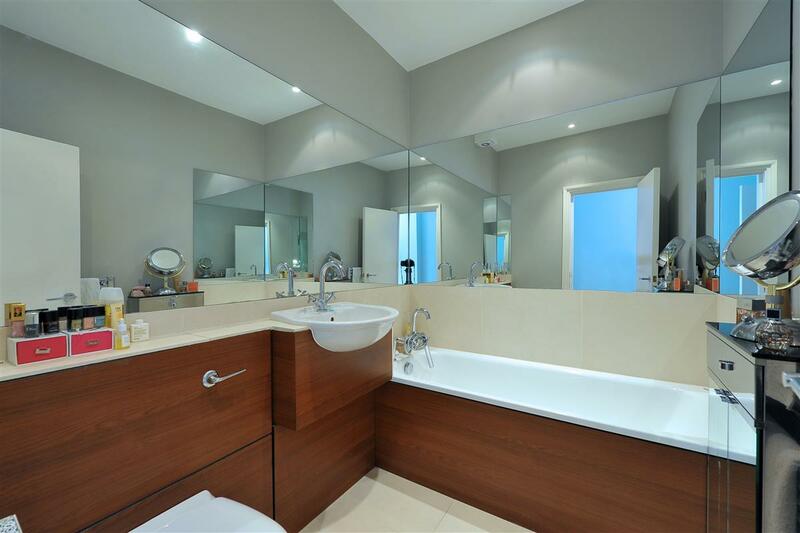 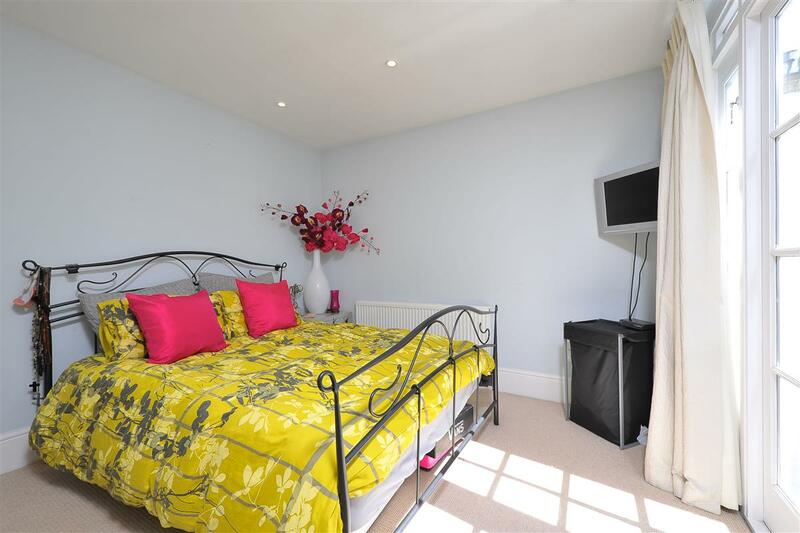 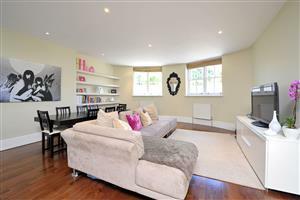 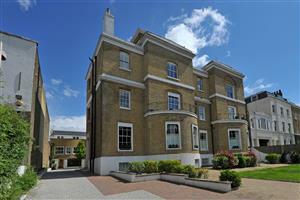 A stunning two double bedroom apartment situated in this gated period development. 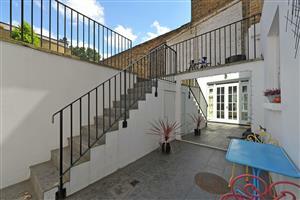 The property which has a secluded patio is accessed via its own front door and is being sold chain-free. Once inside there is a 30ft open-plan kitchen/reception room. The kitchen has a modern range of wall and base units together with built-in appliances. 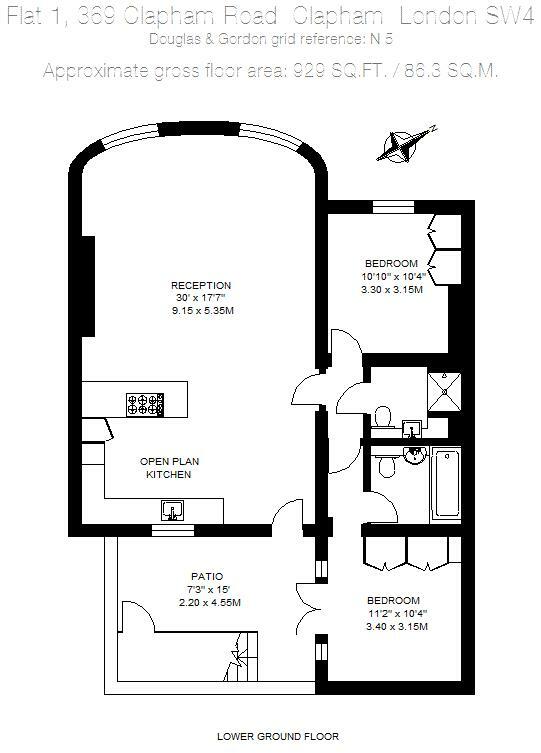 There is ample dining and entertaining space and is conveniently located next to the patio. 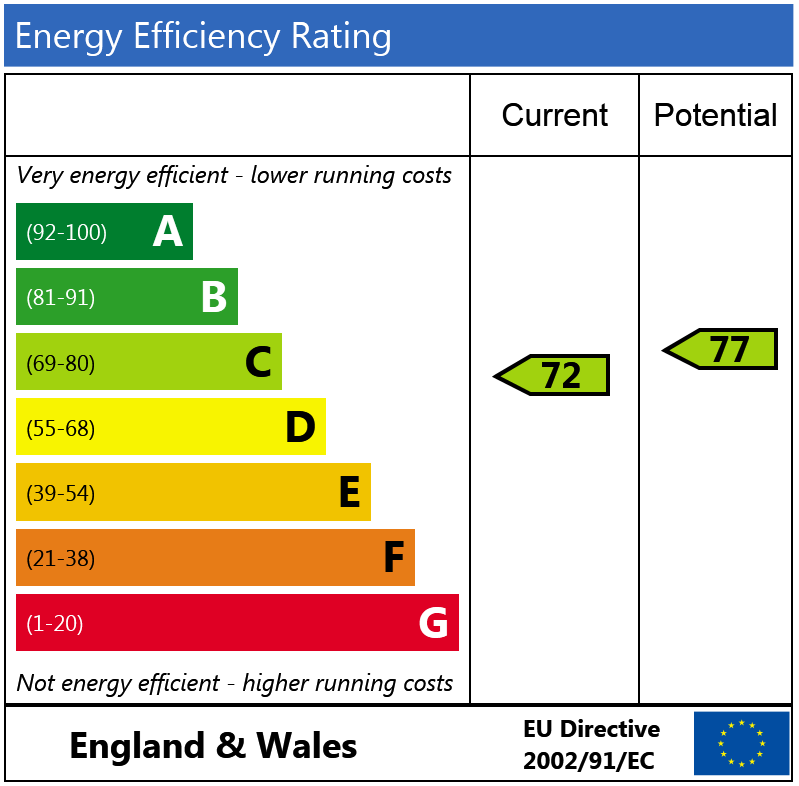 Both the bedrooms are doubles and boast built-in wardrobes. There is a shower room and also a separate bathroom. The property is conveniently situated close to the shops and restaurants of Clapham High Street and a short walk from Clapham North for the Northern Line and Stockwell for the Victoria Line.